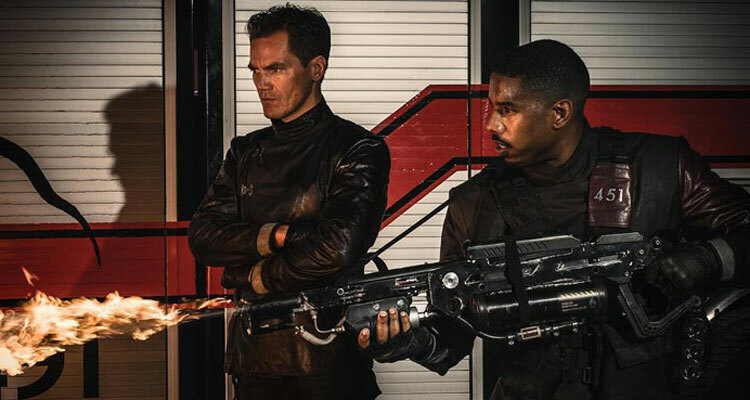 “We have an important task for you…” Check out the new trailer for the dystopian tale starring Michael B. Jordan and Michael Shannon. 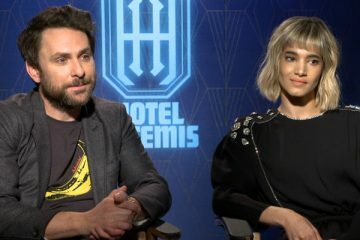 Based on the iconic novel by Ray Bradbury, FAHRENHEIT 451 is set in a future where the media is an opiate, history is rewritten and “firemen” burn books. 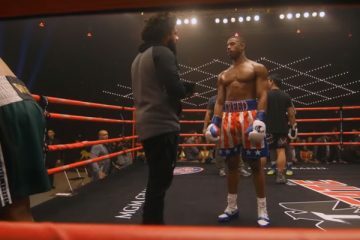 Michael B. Jordan plays Guy Montag, a young fireman who struggles with his role as law enforcer and with his “mentor”, played by Michael Shannon.